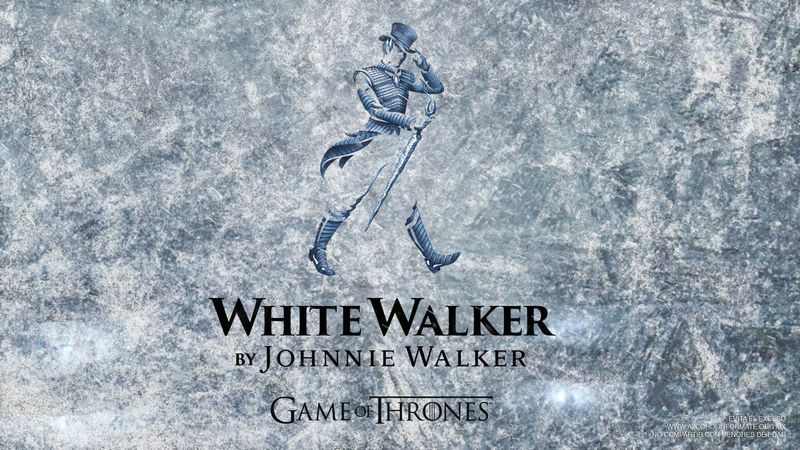 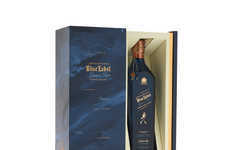 This fall, White Walker by Johnnie Walker is set to be introduced as a new product inspired by Game of Thrones. 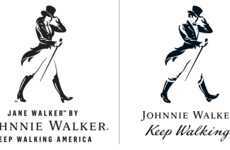 The details surrounding the new whiskey that will be created in partnership with HBO are limited, yet the teaser images show the iconic Jonnie Walker logo in an icy setting. 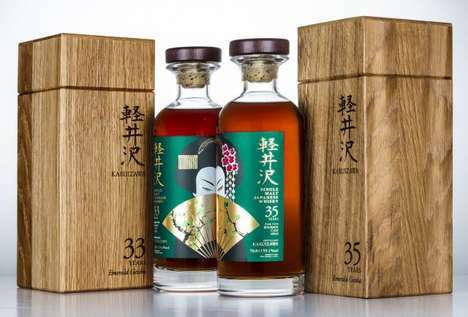 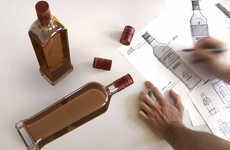 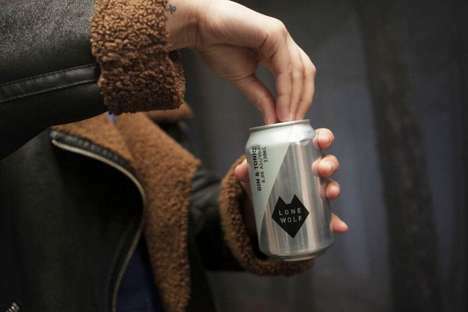 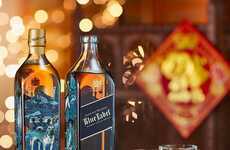 Previously, HBO has collaborated with both wineries and breweries on limited-edition Game of Thrones alcohol products, yet this marks the first time that it will be venturing into the co-creation of a spirit. 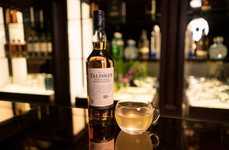 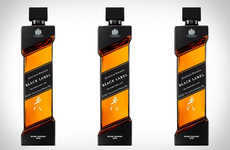 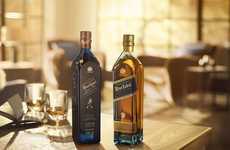 Johnnie Walker is known for coming out with unique, special-edition products, and this new release is set to capture the hearts of Game of Thrones fans, especially as a new season of the TV series will be launched as of 2019.